June 27, 2017 – Autograph Collection Hotels, part of Marriott International (NASDAQ: MAR), welcomes its third distinctly independent property in Madrid with the opening of Hotel Círculo Gran Vía. The magnificent neo-classical building is the former home of the Merchants and Industrialist’s Circle and has been transformed into a boutique, adults-only hotel and casino following a multi-million euro renovation. 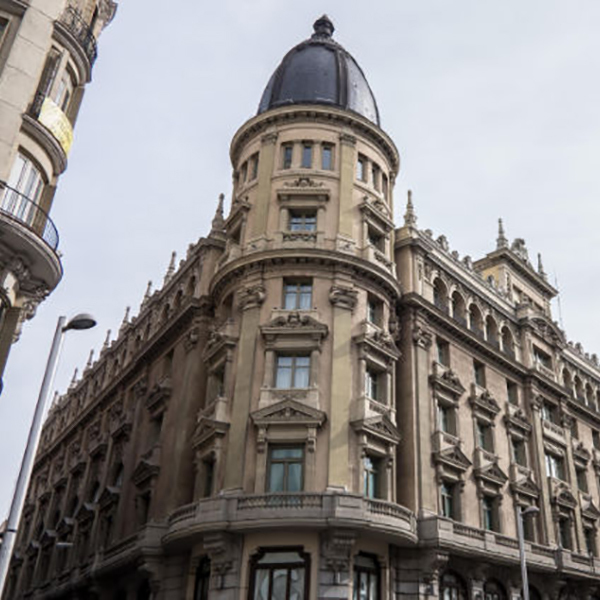 Offering 71 stylish rooms and suites, Hotel Círculo Gran Vía joins an ever-evolving ensemble of more than 110 Autograph Collection Hotels around the world that are independent, one-of-a-kind and share the brand’s values of vision, design and craft.